Dubai is full of amazing things to do, but sometimes escapism out of the city is needed. 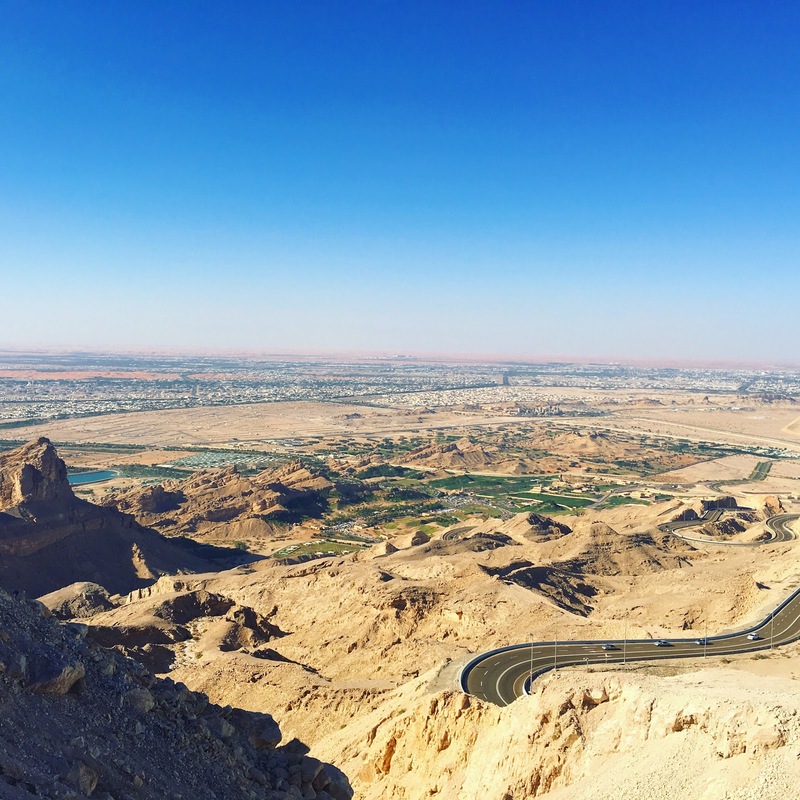 Jebel Hafeet mountain is ranked one of the best drives in the world is one of our top recommendations for that perfect road trip out of the hustle and bustle of Dubai. 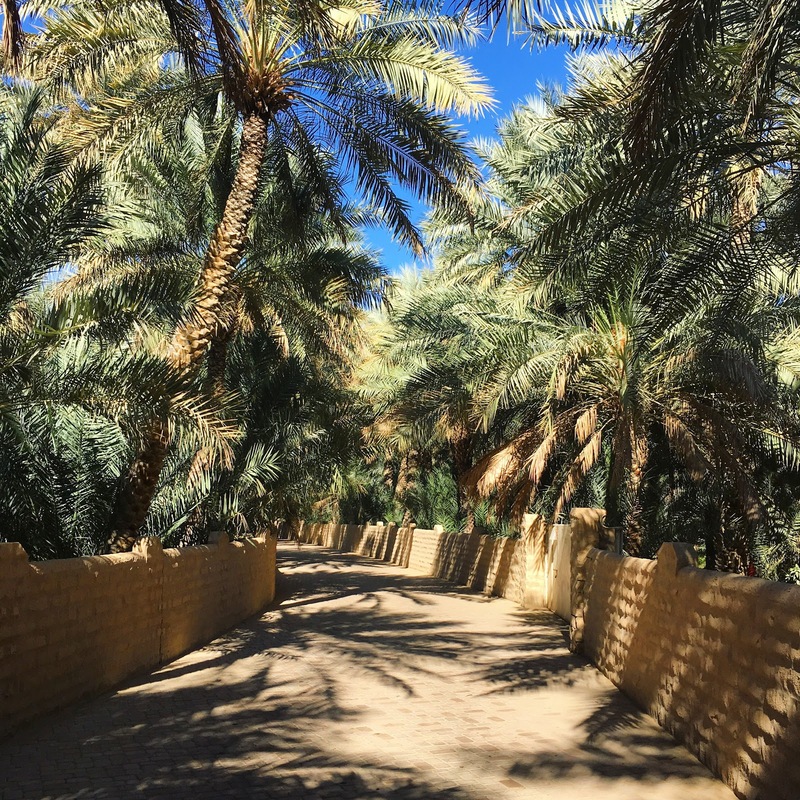 Al Ain is the second largest city in the Emirate of Abu Dhabi and with its exceptional amount of greenery and holiday home vibe, its a lovely sleepy destination, far drier than the coastal towns in the UAE you'll find the area less humid, even in the summer months. Slap bang in the middle of the city is the stunning Al Ain Oasis, reminiscent of a palace garden surrounded by traditional turrets, light bricked walls and cobbled stone pathways which guide you through hundreds if not thousands of palm trees, fed by a “Falaj” water system which dates back thousands of years and shows off the amazing technical skills of an ancient civilisation the Oasis is number one destination for an array of tropical birds. 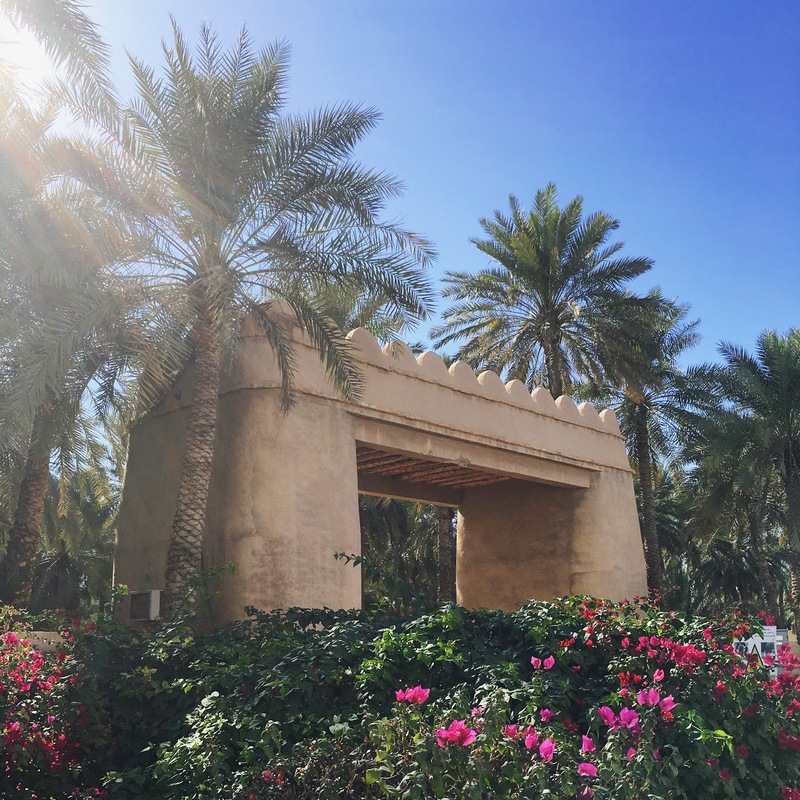 Al Ain Oasis is a wonderful quiet spot, perfect to grab a few snaps, however, don't expect anything other than a beautiful untouched ancient garden, which alone maybe not worth the long trip from Dubai? You won't find ice cream vendors or cuddly toy giftshops here and that's exactly how it should stay. The Oasis is exactly that, an Oasis which provides a retreat to break up the drive before you get to the mountain range. Jebel Hafeet mountain is situated up a windy carved route, guiding you through a series of smaller mountains up to dizzy heights of over 1340 metres, making this mountain range the second highest peak in the UAE (second to Jabal Al Jais). Its a spectacular drive up through the narrow roads and I definitely recommend making a road trip soundtrack for the ascent but remember to take care as the path can be dangerous and with the skid marks and dented barriers, you'll soon be reminded that this drive although spectacular, can be dangerous if not handled with care. The various parking areas with perfect viewpoints offer amazing stop off vantage points to take in the breathtaking views of Oman, the southern emirates and if your lucky and it's a particularly clear day, you can see as far as Saudi Arabia. Situated close to the top after you ear-popping climb, you'll spot the James Bond villain style hideout, a perfectly positioned hotel named The Mercure Grand, this hotel is a great place to grab a bite to eat and especially recommend (if not too hot) having your lunch outside which is at the back of the hotel offering perfect unspoilt views over the UAE. Once lunch or breakfast if your an early bird, is finished hop back into the car and carry onto the top of the mountain which is your prize the highest peak! Obviously, this is where you will find most of your selfie-snapping tourists, however, if lucky and especially if you get there before midday, you will beat the gathering crowds to get the best panoramic views of the landscape, which is a truly captivating sight. The trip to Al Ain and Al Hafeet is roughly a four-hour round trip from Dubai and I recommend leaving as early as possible to beat the mass crowds and to get the most out of the experience. We have made this trip three times since moving to Dubai 2 years ago and the drive and views never get dull! This latest trip, we took our brand new Hyundai Tucson rather than a hire car we had on both previous visits, which were a pleasure to drive and handled the roads up the mountains perfectly. 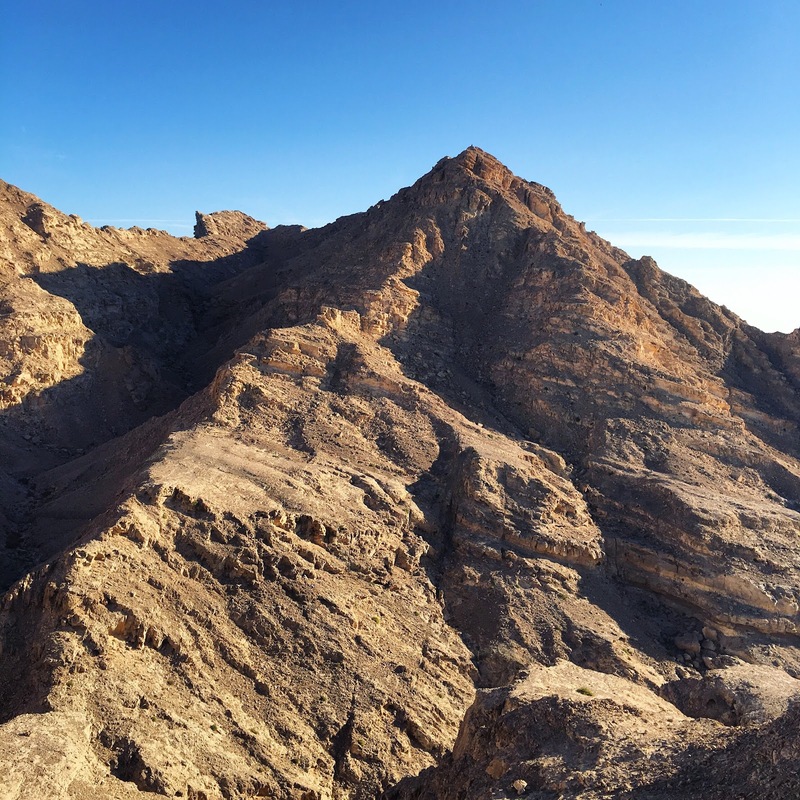 If you get the chance Jebel Hafeet is definitely a bucket list addition to cross off your list. Hope you enjoyed our guide and I would love to hear from you if you have yourself visited Jebel Hafeet or plan on visiting shortly?